Nestled on the shores of Shadehill Reservoir, the park offers visitors the opportunity to enjoy land- and water-based activities. 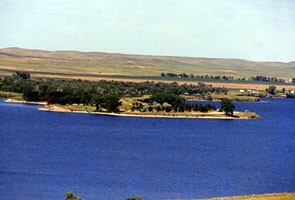 The reservoir is one of western South Dakotas few large lakes. 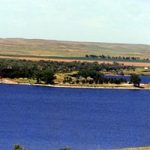 The dam, built in 1951 by the Bureau of Reclamation, creates more than 5,000 surface acres of water creating fun for everyone. 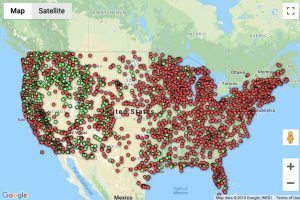 Shadehill offers 52 electrical campsites and 4 camping cabins. The two-bedroom lodge is a favorite of large groups, particularly of families and groups of hunters or anglers. The lodge is furnished. Guests need only to bring personal items and food. Space and some electrical hook-ups are available for additional camping units at the regular per-site fee. Contact the park for more information.